For May’s exercise we will be sending a Luigi Bormioli, beverage glass from the original Michelangelo collection along with a saucer from Tafelstern’s Avantgarde collection. The Michelangelo collection from Luigi Bormioli includes a wide and complete array of stemware and tumblers. 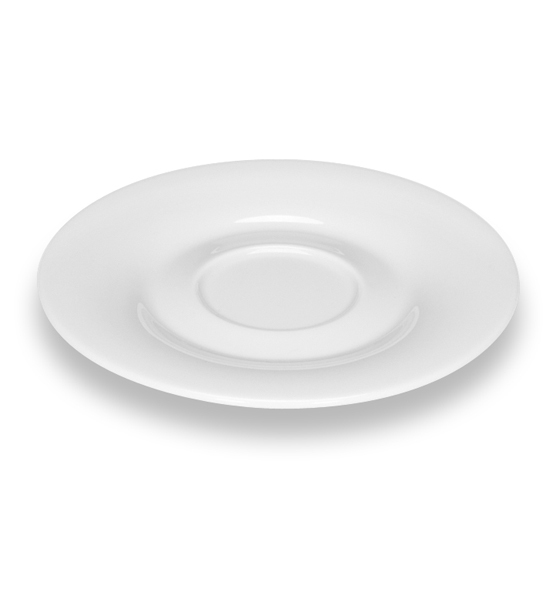 Avantgarde from Tafelstern offers a basic collection of plates accentuated by the wide concave rims and is accented by extravagant serving dishes, plates and bowls with oasis la habra home cleaning . This month’s combination although unexpected has a classic feel and is the perfect canvas for the creative chef. So let the creative juices flow and share your masterpieces with us!